WELCOME to Utah's BEST Real Estate. 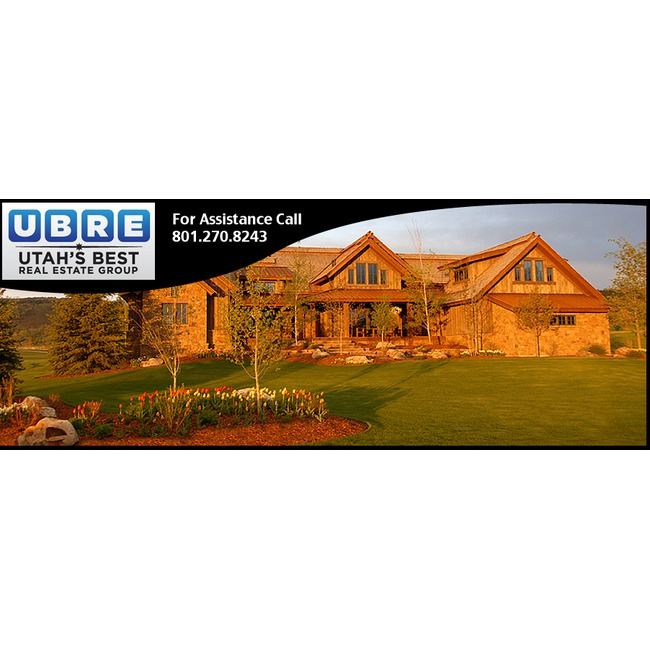 We specialize in assisting buyers and sellers all along Utah's Wasatch Front. With 22 years of combined experience we are dedicated to providing you the BEST service with any of your real estate needs, no matter how big or small. Our goal is to exceed your expectations. I graduated from Murray High school in 1994 & was given a scholarship for baseball at BYU where I played & attended school from 1995-1998. After graduating from Brigham Young University with a Bachelor's degree in Science, I married Malissa Ring Winget whom I met in high school my senior year. In 1998, I started working for a small Mortgage Brokerage directly out of college and learned all the ins and outs of the loan business which I have found to be extremely useful in selling real estate. After 2 years, I started my own Mortgage Brokerage and did very well. In 1999-2000, I decided to become a licensed realtor so I could better service my clients. In 2001, I started a Real Estate Brokerage to become a One Stop Shop. In 2005, I started a very successful foreclosure buying company who bought 100 homes per year at public auction. We would fix them up and sell them quickly. Since getting into the Real Estate business, I have been directly involved in flipping over 500 homes. I am still heavily involved in this foreclosure business and have become an expert in this area of Real Estate. I am still a licensed loan officer and real estate broker and have been now for almost 15 years. I have helped over a 1,000 home owners either get financing or buy/sell their home. Besides real estate, I am very passionate about my family having been married now for 15 years & 4 kids. I am very active in the community and also do a lot of coaching. I love the outdoors and sports. I love helping people buy/sell their homes and get a lot of satisfaction from it. Referrals are everything in this business so I have worked very hard to provide great service to all of my clients. I love everything about Real Estate. My goal is to give my clients such a high level of service you will refer me to your friends and family. I want customers for life! I pride myself in making the process of buying or selling real estate as trouble free as possible for my clients. I cover the entire Greater Salt Lake area. I work in all aspects of residential real estate, including the buying and selling of homes, vacant land, investments, new construction,short sales, HUD and foreclosures. I have sophisticated resources for simplifying your transaction while staying up-to-date on the latest market trends, industry technology and marketing innovations. I focus onmy clients' desires, and provide the highest level of service. I am dedicated and hard working and I will make myself accessible to you. I ultimately measures my success by quality, not by quantity. Real Estate is a great investment, when it comes time to sell your property, you need someone that knows the market and how to get you top dollar. In this highly competitive real estate market, knowledge is power. That is why I have taken the extra steps and became a Short Sale and Foreclosure Resource agent (SFR)as well as an Accredited Buyer Representative (ABR). If you are looking for a realtor who has the in-depth knowledge and experience it takes to make things happen, who listens, who believes in working with integrity, then you definitely want to give me a call. I welcome any questions you may have. Please don't hesitate to call me about anything you might be concerned about.